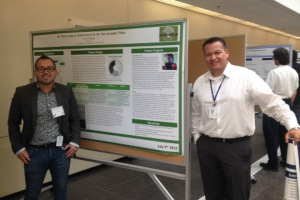 EPA’s Office of Research & Development hosted community leaders from across the United States at Research Triangle Park in North Carolina for a training/workshop on emerging low-cost air monitoring technology. All of these community representatives came to talk about their own experience using low-cost monitors, or using resident organizing to monitor facilities and industries of concern. 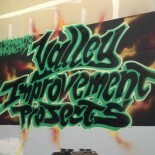 This entry was posted on July 11, 2015 by valleyimprovementprojects in Environmental Justice.